Edited by Shailendra K. Saxena . During the past three decades, the world scientific community has witnessed major achievements understanding the pathogenesis of Human immunodeficiency virus (HIV) which leads to a deadly catastrophic disease acquired immune deficiency syndrome (AIDS). As per recent UNAIDS reports currently ~34 million adults and children are estimated to be living with HIV. Ever since the discovery of HIV, it has been an ultimate challenge to the health and scientific authorities. There is a constant research being done by scientists worldwide to find ways to combat with HIV. HIV has occupied place as a topmost health and social disaster. It is affecting several developing economies. Thus it becomes an urgency to find ways of management against HIV infection. To device a way, basic and thorough knowledge about HIV, stands as a priority. We need to understand viral morphology, functions, and mechanisms of viral replication, budding, cell signaling, pathogenesis, interaction with host factors, and various other important aspects. However many aspects of HIV infection are still poorly understood. 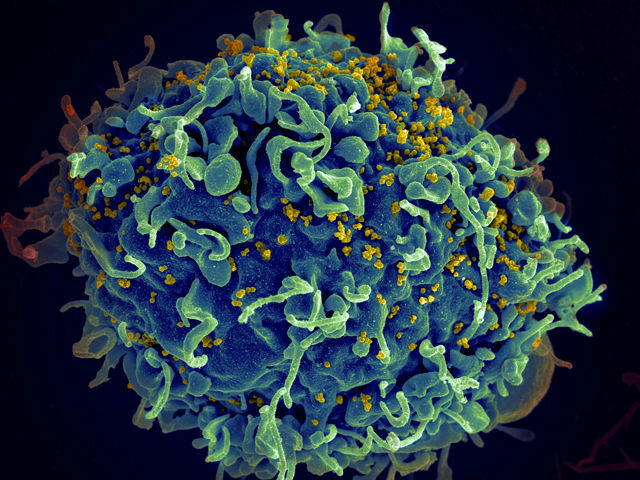 HIV-1, a retrovirus, attacks the T-lymphocytes of the hosts, and causes several multifaceted altered immune responses and finally leads to fatality. HIV-1 displays extraordinary genetic variation, leading to the classification of the viral strains into phylogenetically distinct groups and subtypes. Amongst the various subtype/clade (A to K) of HIV-1, subtype C is linked to ~48% of the infections globally and is associated with rapidly growing epidemics in Sub-Saharan Africa and parts of Asia, including India and China. 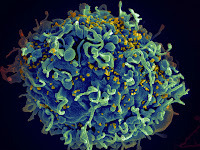 In addition to genetic and demographic factors, biological properties unique to the subtype of HIV may also play a role in their exponential proliferation. HIV is capable of being latent and hidden in various reservoirs in the body where drug targeting becomes impossible. HIV can enter brain and attack neuronal cells and deregulate there functioning which leads to neuropathogenesis. Hence drug targeting to viral reservoirs like brain stands as a big issue. Drugs capable of travelling across the Blood Brain Barrier (BBB) are an urgent need. Along with these genes specific targeting drugs are also important. These drugs can focus on one particular gene or a part of gene that is motif, which is conserved and is most stable. This stable part can be very well targeted by the designed drugs. Henceforth, keeping in mind all the issues, this book gives a comprehensive overview of HIV and AIDS including NeuroAIDS. The book is divided into several parts which cover various topics deeply, explaining HIV and related pathology, immunity and immunopathology, altered immune responses, screening, diagnosis, manifestations, prevention, treatment, epidemiology and etiology to current clinical recommendations in management of HIV/ AIDS including NeuroAIDS, It also highlights the ongoing issues, recent advances and future directions in diagnostic approaches and therapeutic strategies. The authors and editors of the book hope that this work might increase the interest in this field of research and that the readers will find it useful for their investigations, management and clinical usage. Also I would like to thank Council of Scientific and Industrial Research (CSIR-CCMB), Director CCMB Dr CM Rao, colleagues, family, and parents who gave me a lot of encouragement and support during the work on this book.